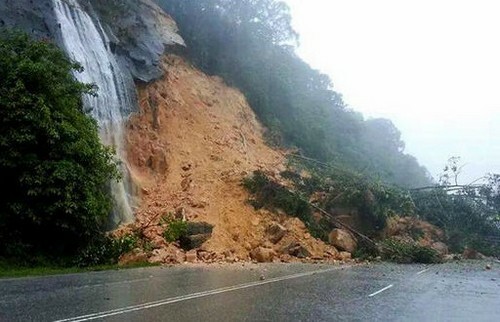 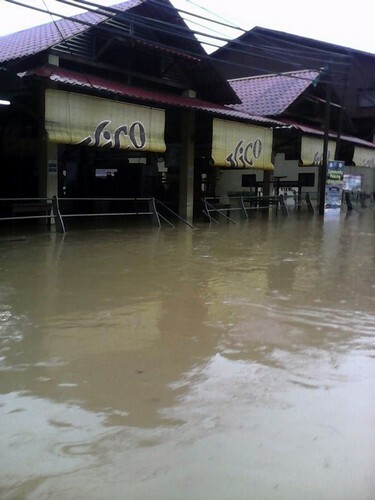 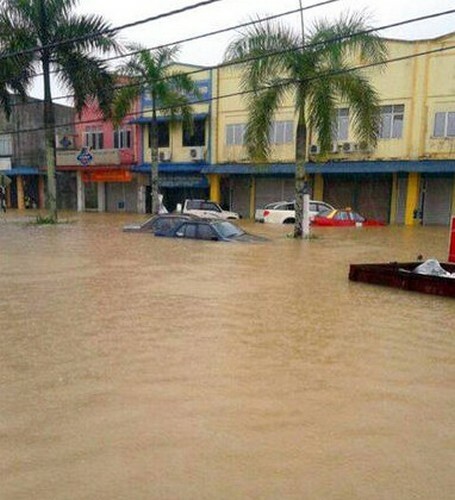 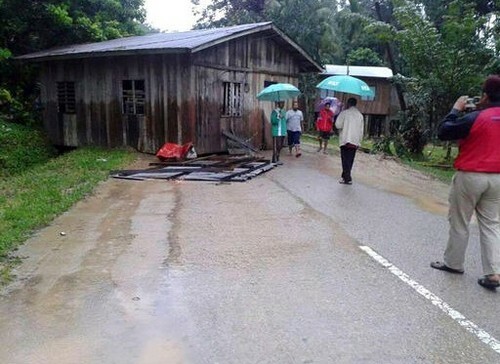 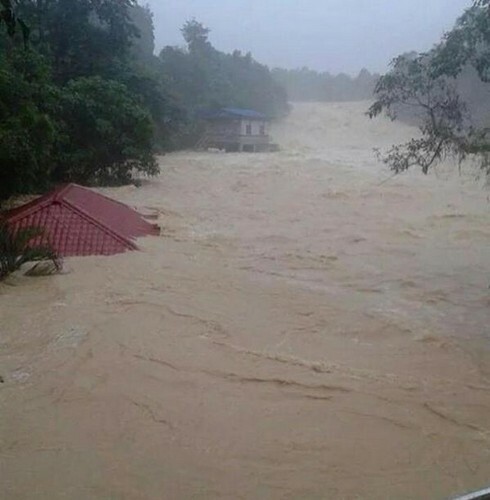 JOHOR BARU - The number of residents from Kampung Sungai Plentong reported to be affected by the flash floods in the wee hours of Friday has increased to 350 in a matter of hours. 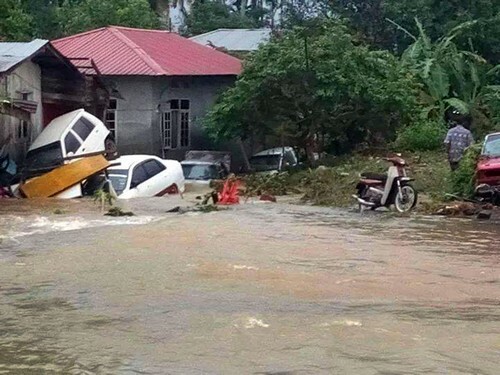 Although the victims have mostly returned to their respective homes to clean up, the number of victims were recorded at 66 families with 111 men, 116 women, 116 children, five babies and two disabled persons of 11.35am Friday. 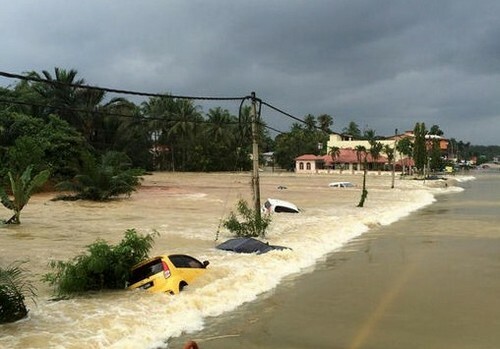 At 7.45am this morning, the number stood at 176 victims. 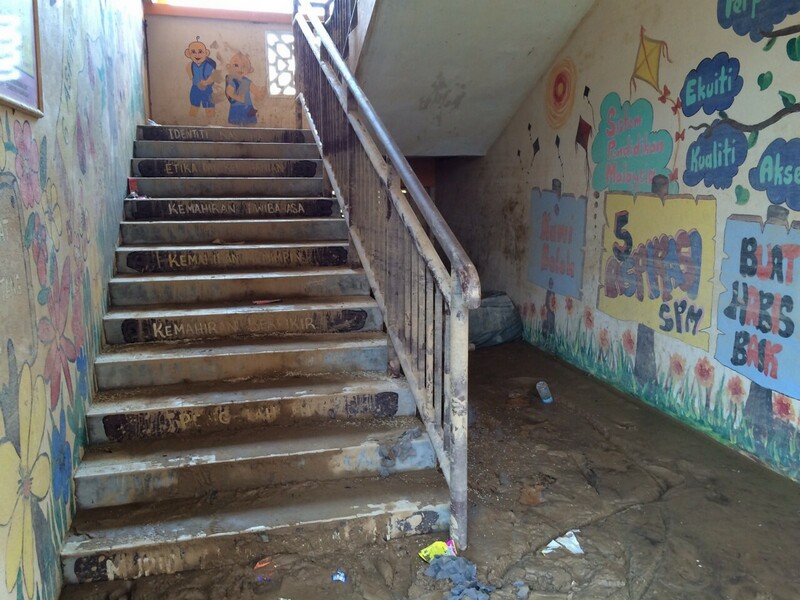 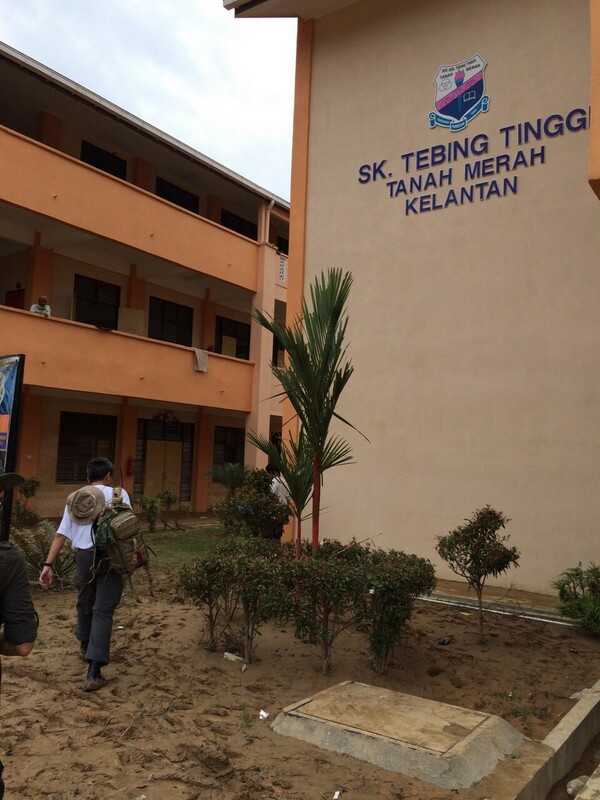 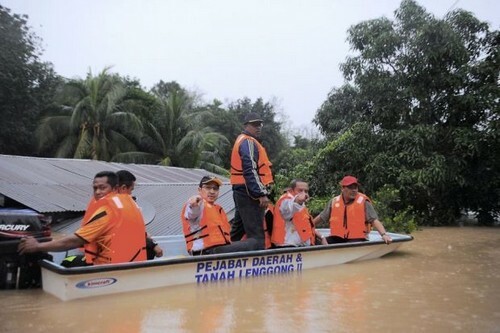 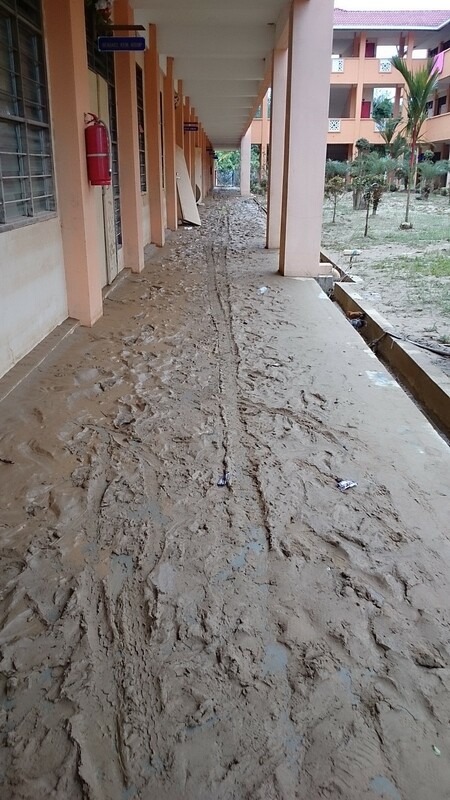 Johor Baru District Officer Abdul Wahab Ridwan who visited SK Permas Jaya 1, which was the only flood relief centre open in the district so far, said the flash floods were due to the rise in water level at Sungai Plentong located behind the village. 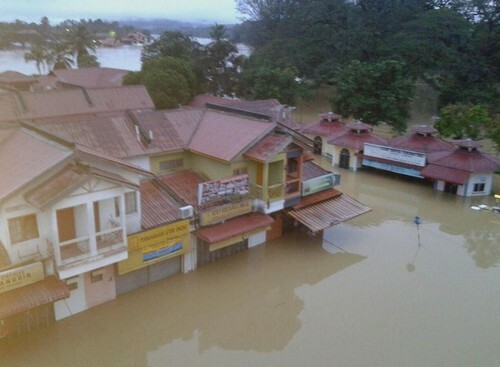 He said that 70 flood relief centres were ready to shelter victims in the district with sufficient supplies and manpower. 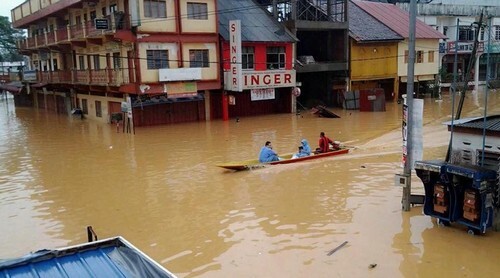 He added that so far no major flood have occurred yet but advised residents to be alert in view of the tragedy in the east coast states. 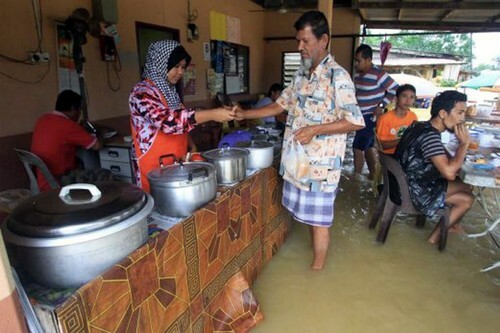 Three babies and a disabled man were among 176 people evacuated to a flood relief centre here due to early morning flash floods in Kampung Plentong Baru Friday. 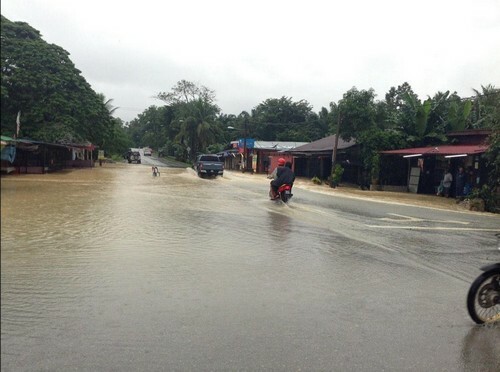 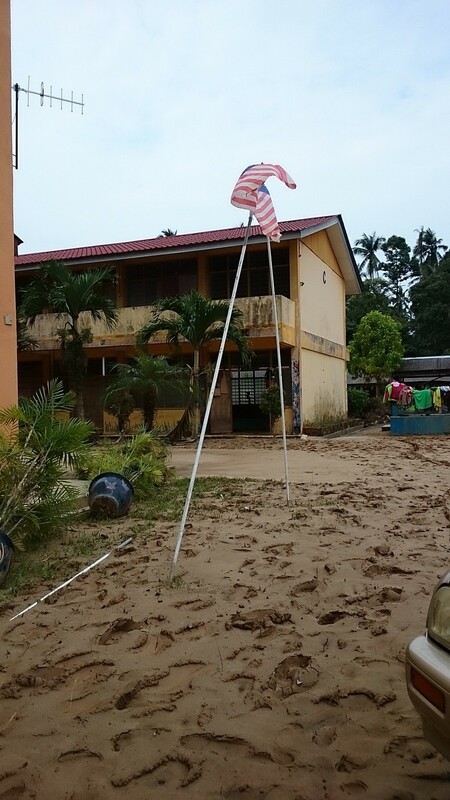 Johor Baru South OCPD Asst Comm Sulaiman Salleh said the overnight downpour until around 3.30am caused the water level in the village to rise and the homes of 31 families there were affected. 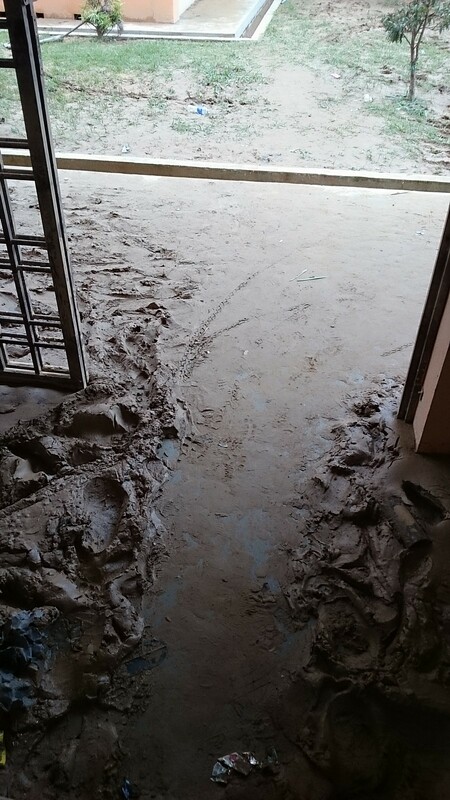 He said victims were relocated to the SK Permas 1 flood relief centre, which provided shelter for the 53 men, 57 women, 62 children, three babies and a disabled man. 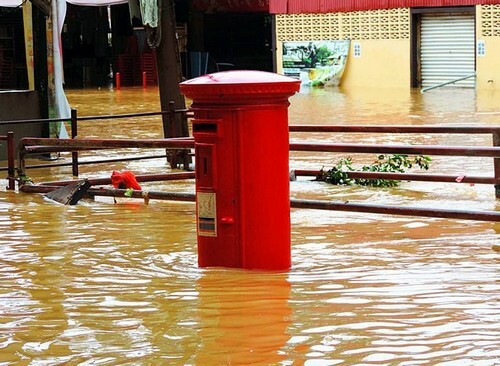 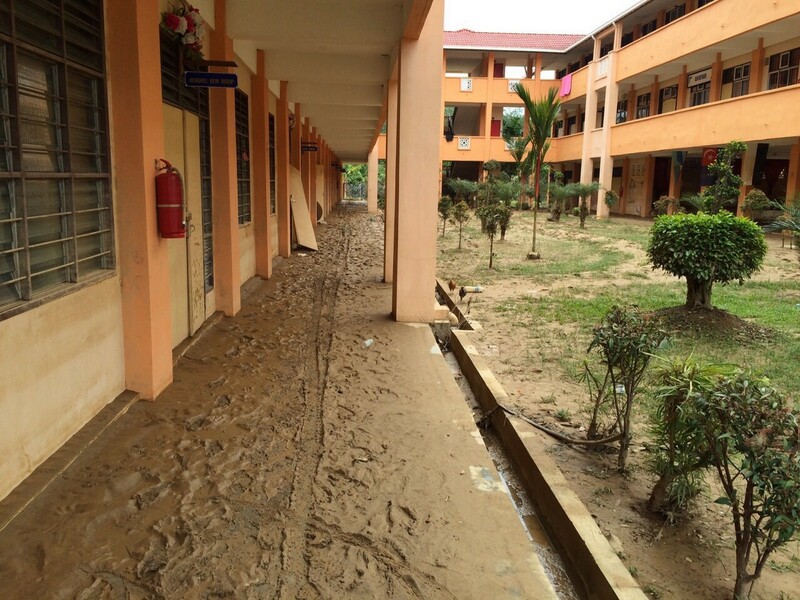 "No casualties were reported and the waters started to recede as of 7.45am," he said. 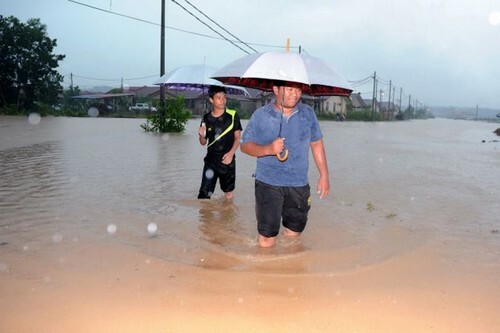 Meanwhile, a spokesperson for the National Security Council said the heavy showers between 1am and 2am Friday brought heavier-than-normal rainfall. 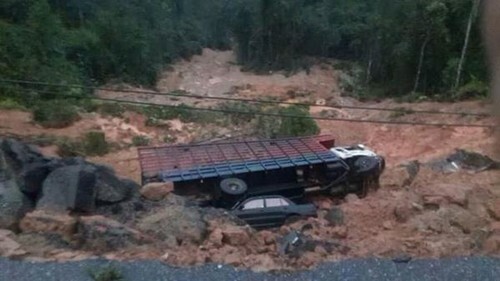 "The rainfall was measured at 113mm through the one-hour period, causing the water to rise up to 3.6m, when the flash floods occurred," he said.